Prime Now, Amazon’s delivery service that can get you your purchased items in as little as an hour, is now available for residents of Atlanta, Georgia. With this latest addition, Prime Now is currently available in New York City, Atlanta, Baltimore, Miami, and Dallas. To use Prime Now, you will need to be in a supported zip code, and order your items through the Prime Now application, which is available on Google Play. 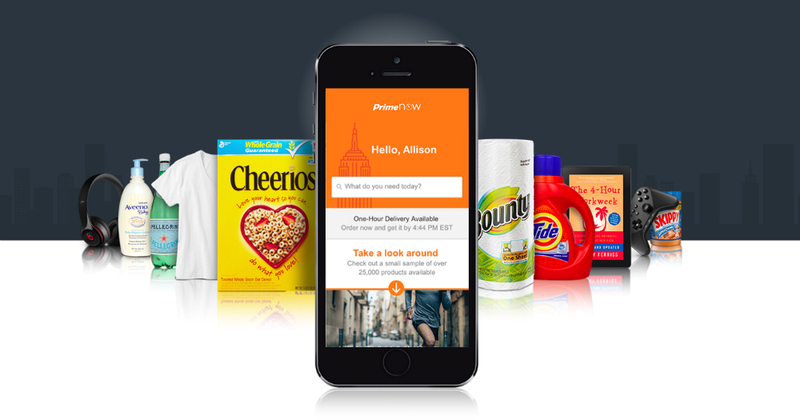 Items allowed for purchase through Prime Now mostly include everyday items, such as toilet paper, cereal, and things of that nature. But to see more info on purchasable items from Prime Now, view the video below. For Prime Now’s 1-hour shipping, you will be charged $7.99, but 2-hour shipping is free. Take a look below at the newly supported zip codes, then have at it, Atlanta!